Looking for a cool old game for your Atari 7800? 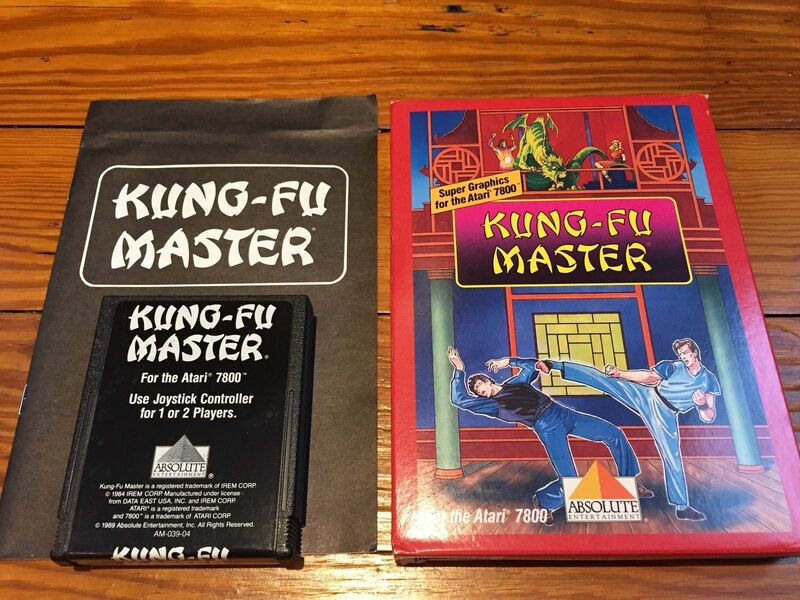 Why then, this Kung Fu Master (Atari 7800) eBay is definitely for you, provided of course you are into martial arts themed fighting games. And don't already own it, but that's a pretty obvious point. As for the copy on offer, it comes complete in its box with cartridge and manual.